Cassi L. Pittman’s work is focused on how racial minorities, particularly blacks, manage contemporary forms of racism with the goal of uncovering how contemporary processes of social exclusion and inequality function to disadvantage racial minorities. Drawing on qualitative methods, her scholarship addresses core disciplinary questions concerning the significance of race and racial inequality, while also raising new questions pertaining to the intersectionality of race and class and racial minorities’ consumption and economic behavior. Her research focuses on the attitudes, experiences, and consumption preferences of the black middle-class. Professor Pittman also coordinates the Crime and Delinquency concentration for undergraduate sociology majors. Cassi L. Pittman’s research focuses on how racial minorities, particularly blacks, manage contemporary forms of racism. Drawing on qualitative methods, her scholarship contributes to core disciplinary questions concerning the significance of race and racial inequality, while also raising new questions pertaining to the intersectionality of race and class and racial minorities’ consumption and economic behavior. As a scholar of race and racial inequality her research focuses on the attitudes, experiences, and consumption preferences of the black middle-class. Much of her research to date has focused on the underlying social and cultural processes that affect racial minorities’ economic behavior. She has examined blacks’ experiences in the consumer market, as well as the mortgage market. During her time as a fellow of the Emerging Leader in Economic and Community Development program at Harvard’s Joint Center for Housing Studies she conducted in-depth interviews with a group of black borrowers residing in Atlanta, GA just prior to the crash of sub-prime mortgage market. Drawing on this unique qualitative dataset of prime and subprime black borrowers, she found that underlying social and symbolic dynamics importantly influenced black borrowers’ selection of a lender and a loan. Dr. Pittman’s work has also examined middle-class blacks’ perceptions of mobility and inequality. 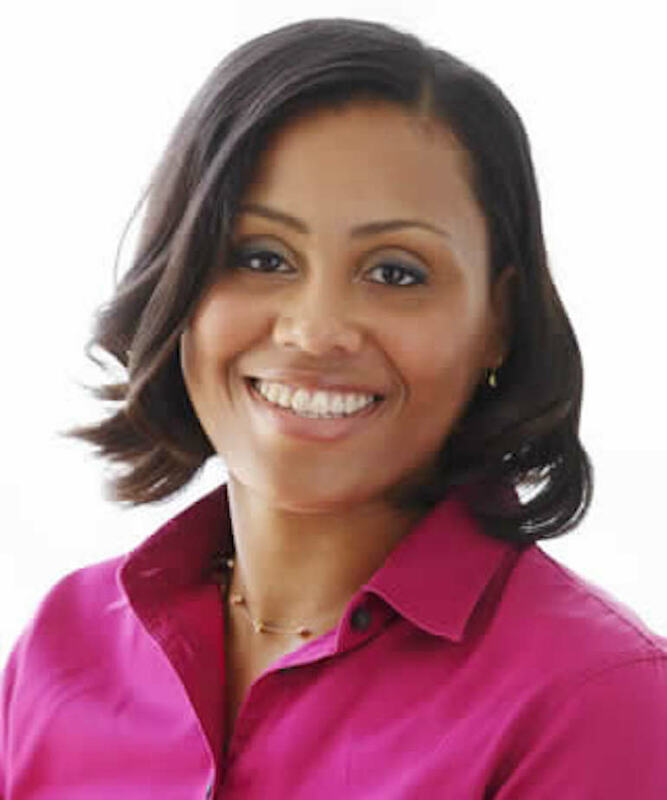 Her article, “Stop ‘Blaming the Man’: Perceptions of Inequality and Opportunities for Success in the Obama Era Among Middle-Class African Americans” (coauthored with Jessica Welburn) demonstrate that middle-class blacks simultaneously perceive racism to be an enduring feature of U.S. society, while also subscribing to dominant narratives that link individual achievement to mobility. At present she has several ongoing projects. In the coming months she will initiate data collection on a comparative project that builds on her research on blacks’ neighborhood preferences. This project compares the residential preferences of middle-class blacks to the rationale offered by middle-class non-blacks that live in black neighborhoods. Additionally, she is currently completing a book manuscript. More than just a scholar of race, she is committed to addressing questions and raising concerns of racial exclusion and social inequality through her teaching and university service. As a native of East Cleveland and with strong ties to the Glenville neighborhood she is excited to return in her hometown and build on her ties to the local community through research and service. Jessica S. Welburn & Cassi L. Pittman (2012). “Stop ‘Blaming the Man’: Perceptions of Inequality and Opportunities for Success in the Obama Era among Middle-Class African Americans”. Ethnic and Racial Studies. 35(3): 523-540. Pittman C. (2011). “Ethnicity/Race”. In: Encyclopedia of Consumer Culture.